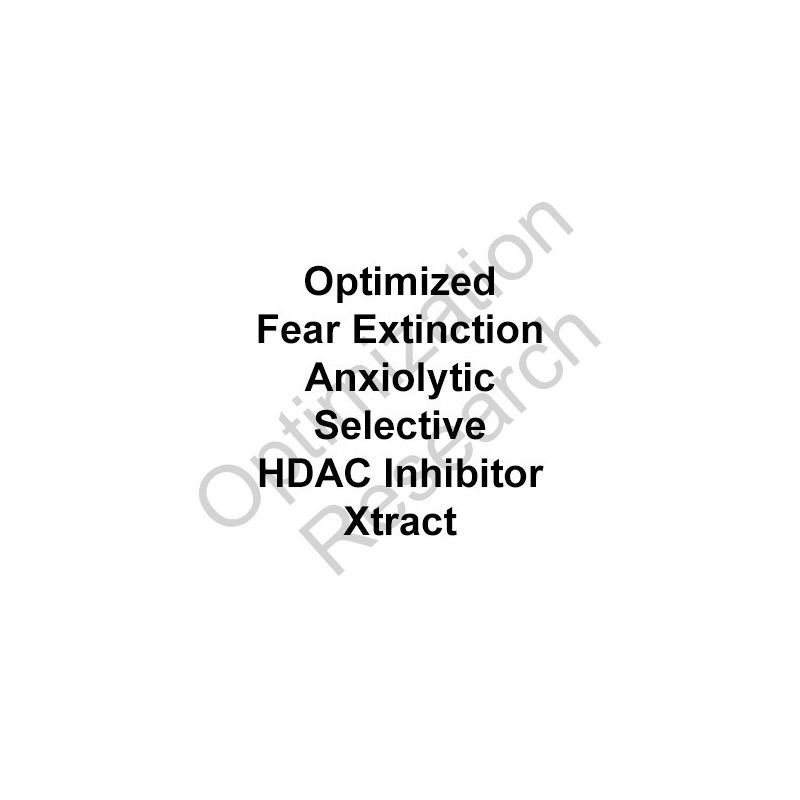 Indications for anxiolytic, fear extinction, analgesia, and antidepressant research (potental for anti-aging research). 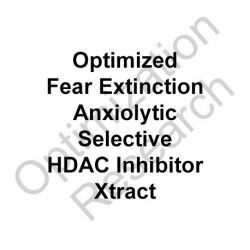 Research within murine assays displayed significant fear extinction, anxiolytic, and antidepressant effects within a dose range of 6-12mg/kg p.o. as once daily administration within chow. Assays with animal analgesia models displayed moderate analgesia in various models as well as significant analgesic-sparing capacity when administered concurrently with opioid agonists. Displays significant antitumor activity in vitro and in vivo against a broad spectrum of murine and human tumor models. Selectivity, potency, and efficacy demonstrated to be within comparable equivalence to Acetyldinaline (CI-994) as a reference standard. Furthermore, notable rapid and pronounced signs reflective of an "anti-aging" nature were demonstrated. 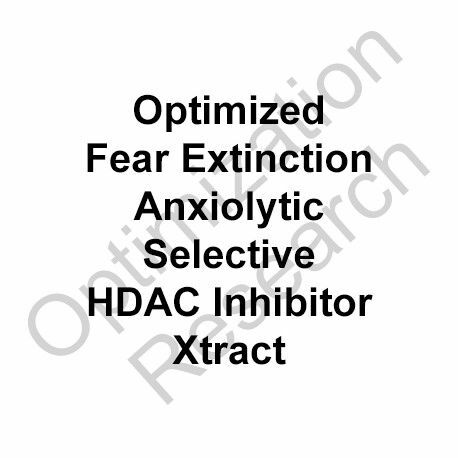 These are theorized to be from promoting significant telomerase activation, reflective of such potentials known within this class, including for example tichostatin A. Extrapolation from animal data indicates potential effective dosing protocols to be within the range of 50-100mg q.d.. Such would potentially be theorized to be best within administrations of 3-7 consecutive days with washouts equal to or twoce the period of usage.